There are times in our life where a toast has to be shared with friends and family. 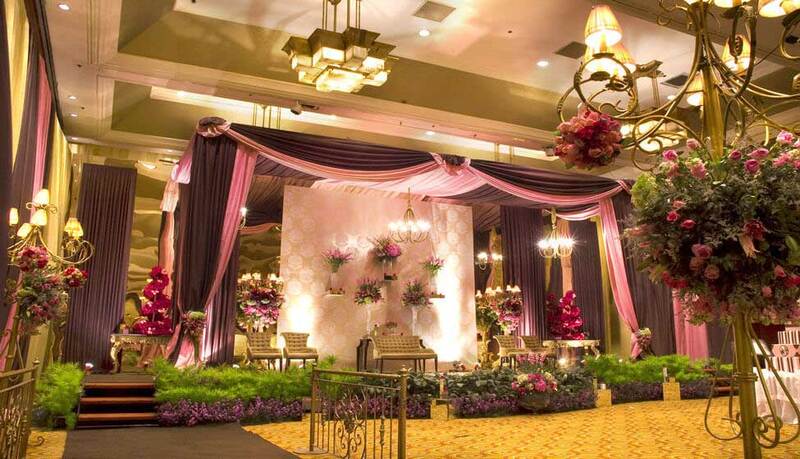 At Hotel Borobudur Jakarta, we are here to help you turn those times into moments worth remembering. 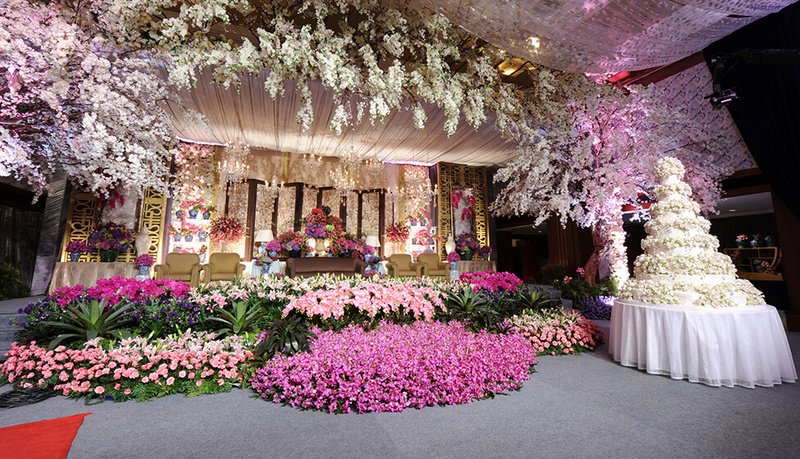 A wedding is grand affair of two committed soulmate who are ready to enter the adventure of a lifetime. It is a send off by those who are near and dear, filled with blessing and well wishes. A celebration by family and friends, full with tears and joy. A dream comes true of a little girl who secretly imagining a lovely white dress. 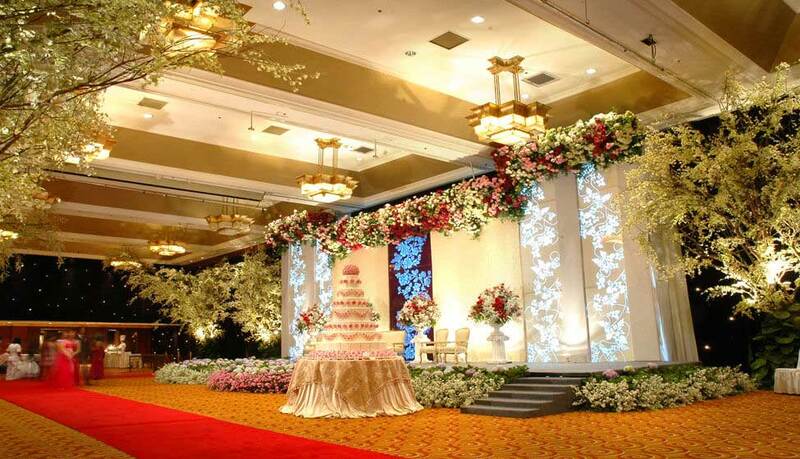 At Hotel Borobudur Jakarta, we love nothing but to turn all your wishes to life. 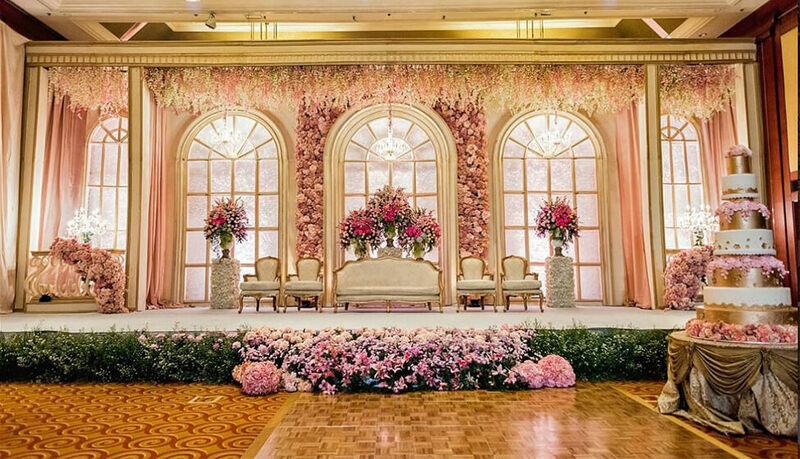 From the intricate details of the blessing ceremony, the elegant minutiae of the cocktail reception, to the grandeur luxury of the gala dinner. 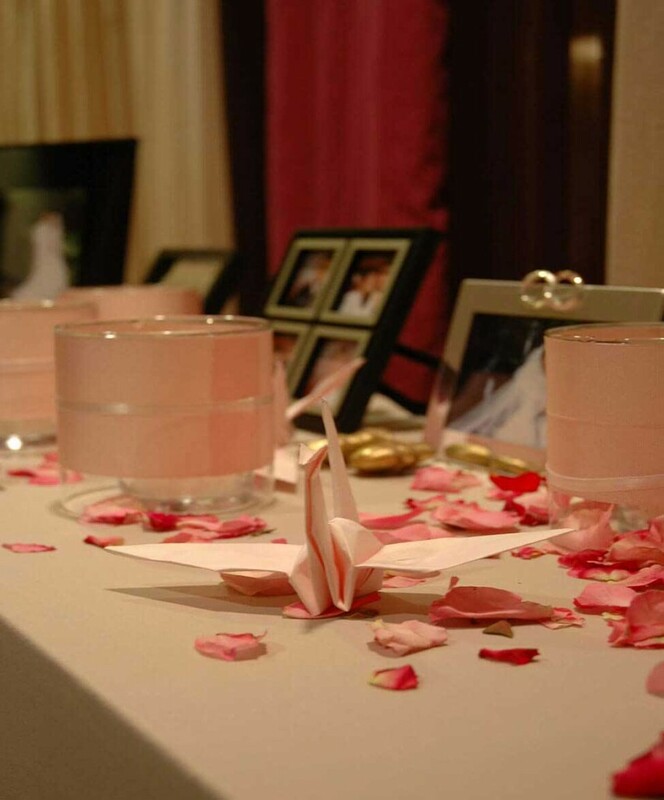 Our wedding specialists will turn your moments into unforgettable memories. 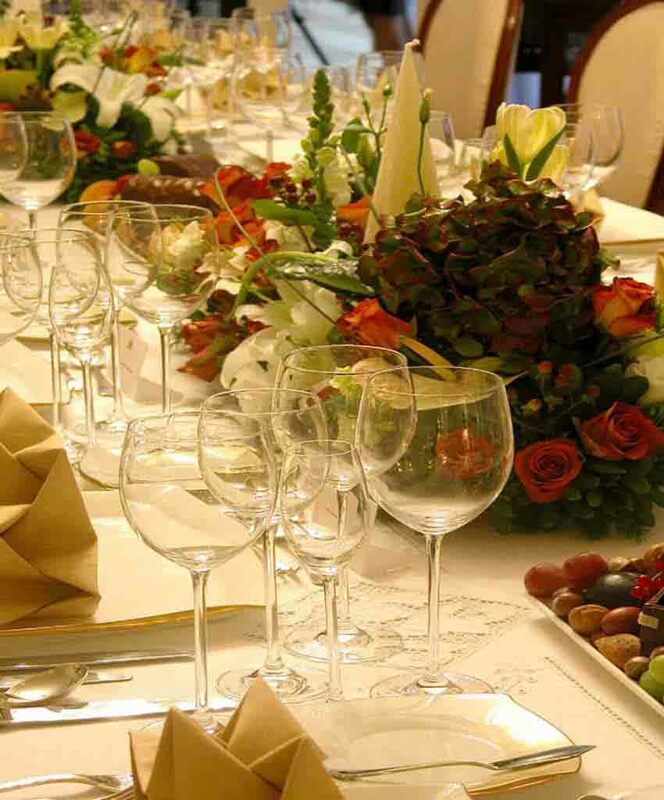 Hosting a family event allow you to strengthen bonds with family and friends. It is a chance to share past experience and unveil future expectations to those who are dear. It is the opportunity to create a treasurable moment that touch everyone’s heart. 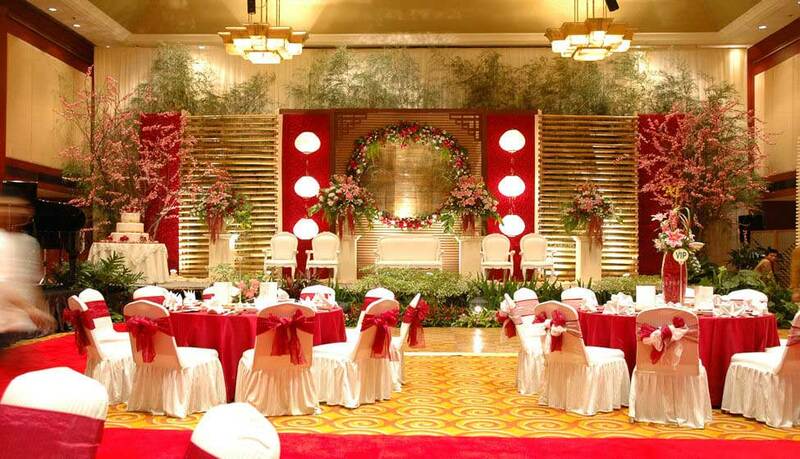 At Hotel Borobudur Jakarta, each one of your event is a precious moment for us. 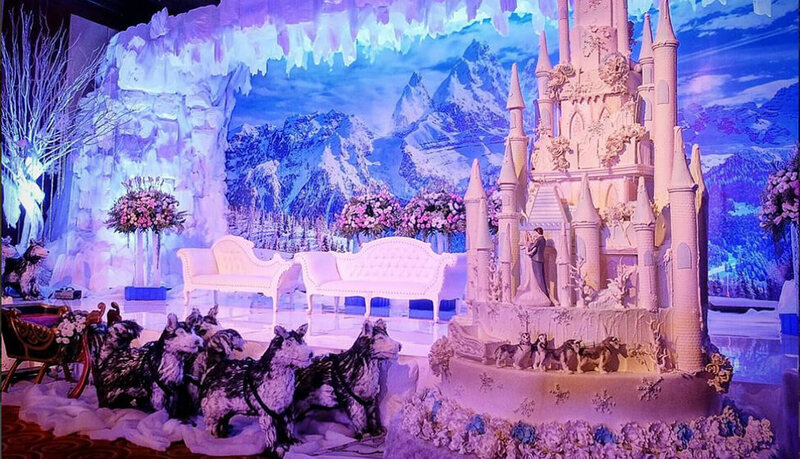 Each birthday party, anniversary, vow renewals, and reunion are to be cherished and remembered. 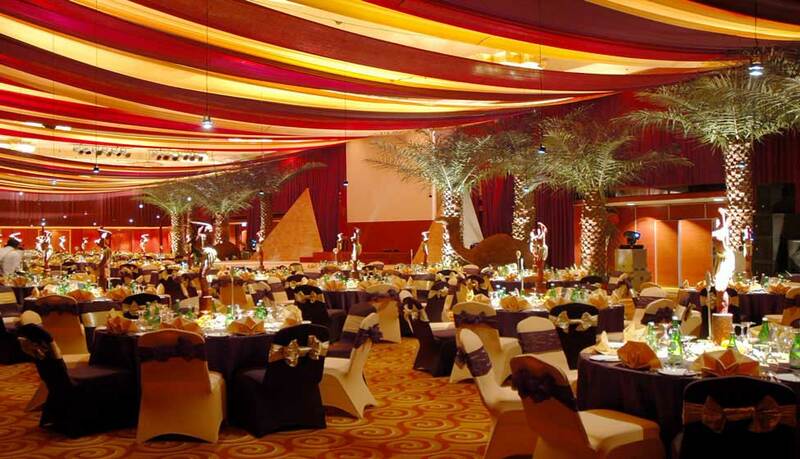 Thus we would try our very best to make your event as lovely and magical as you envision it. 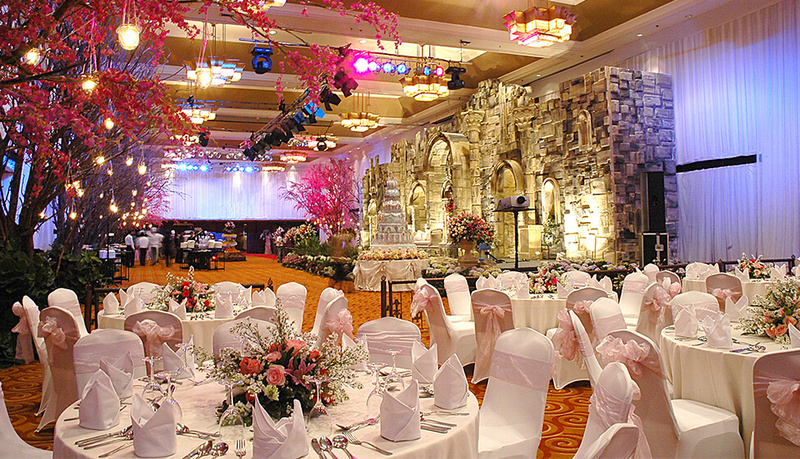 To experience the prominent service and eminent menu of Hotel Borobudur Jakarta, you don’t have to think far. 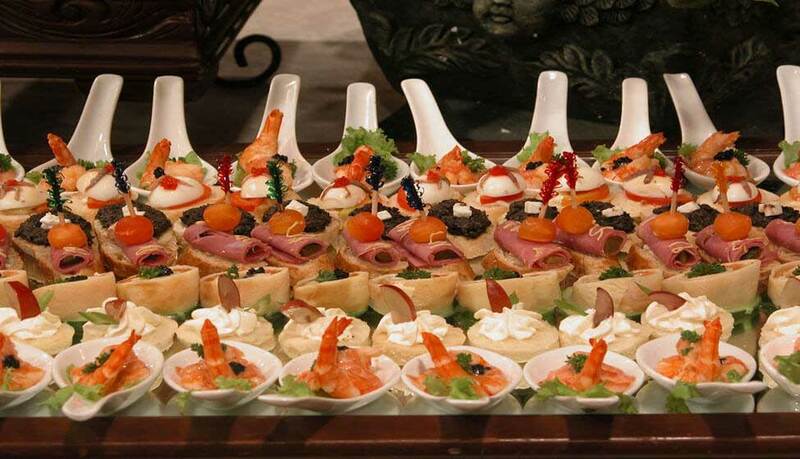 We are ready to cater to your needs, right in front of your door, or any door you have chosen. 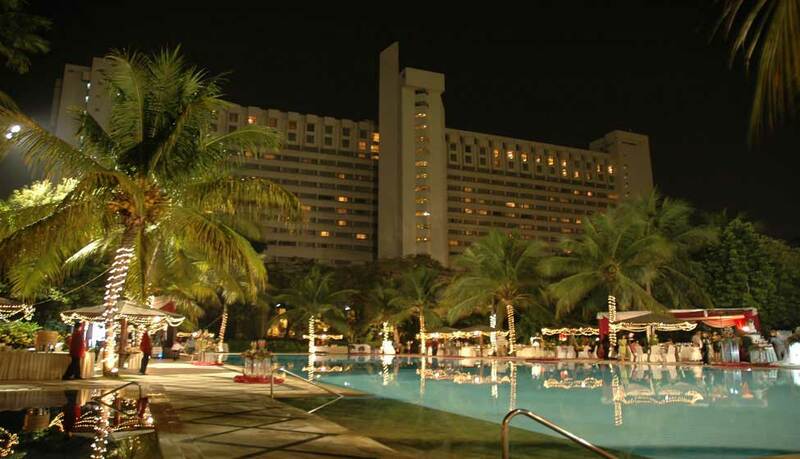 Whether an important business affair or a special family celebration, an intimate dinner of 50 loved ones or a fun party of 500 colleagues and clients. 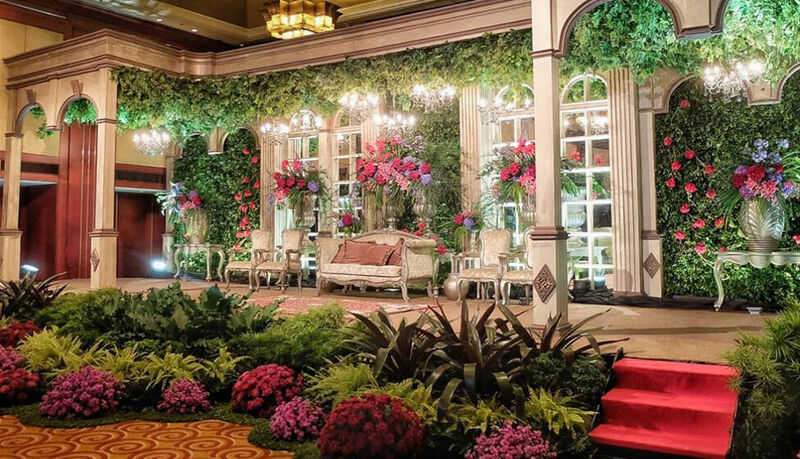 The team of Hotel Borobudur Jakarta will be there to ensure that you are enjoying the company of your guests and having a wonderful time.